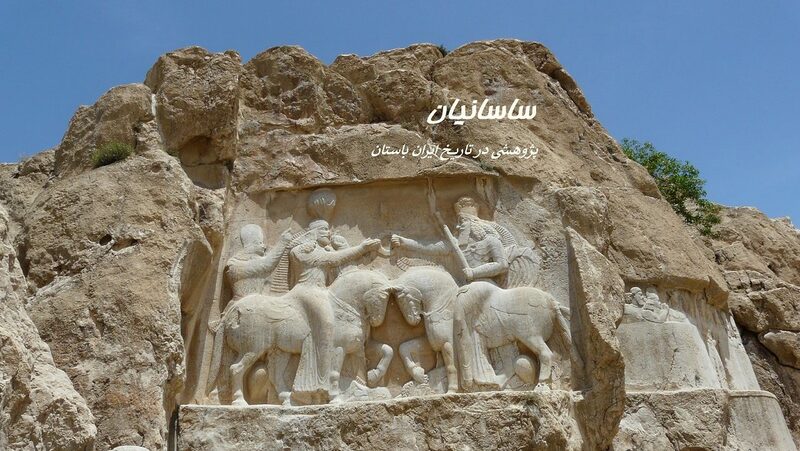 Zahhak Castle is a castle in East Azerbaijan Province, Hashtrud, Iran. It is named after Zahhak, a figure in Persian mythology. 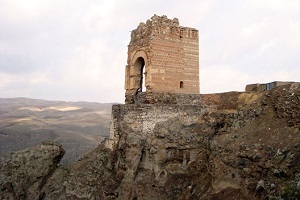 According to various experts, it was inhabited from the second millennia BC until the Timurid era. It was first excavated in the 19th century by British archeologists.